Operatives of the Inspector General of Police Special Intelligence Response Team, IRT, have recovered 13 buildings, 10 cars, two tippers, a trailer truck and three AK-47 rifles from a notorious kidnapper, Collins Ezenwa, who is popularly known as E-Money. It was gathered that E-Money, a dismissed policeman that had been terrorising Imo, Abia, Enugu and Rivers states, was killed during a gunfight with the Police from Imo State Police Command in Owerri last year, where he had gone to kidnap a businessman. 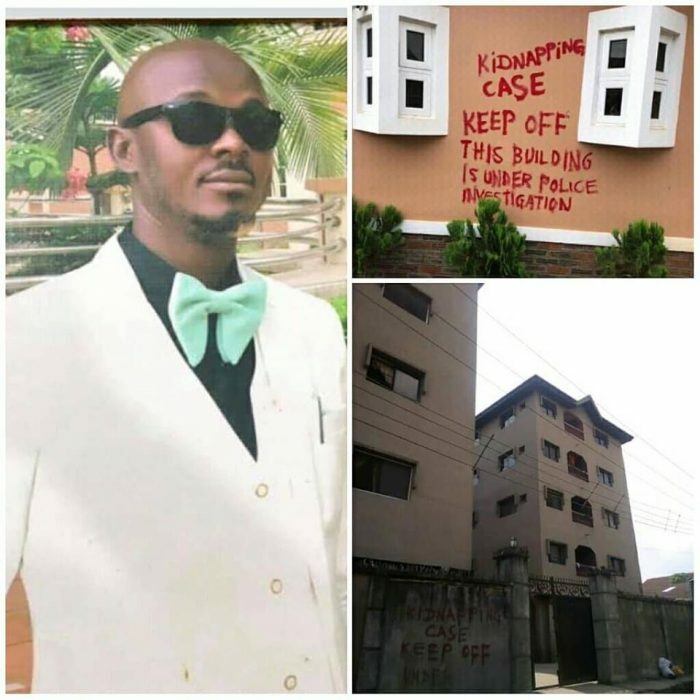 He was said to have acquired several property with proceeds from his exploits in kidnapping and robbery in the South-East and South-South states. 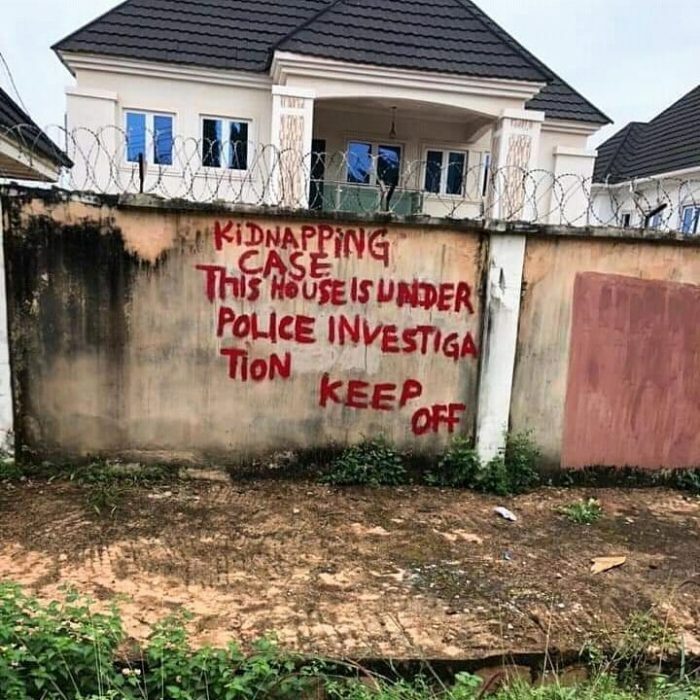 Police sources disclosed that E-Money, who coordinated several kidnapping and robbery gangs in Imo State and environs, met his Waterloo after he kidnapped a South Africa-based businessman. A source at the IRT disclosed to Vanguard that in ensuring that the suspect paid for his crime, IRT trace his property to Enugu, Abia and Imo states. 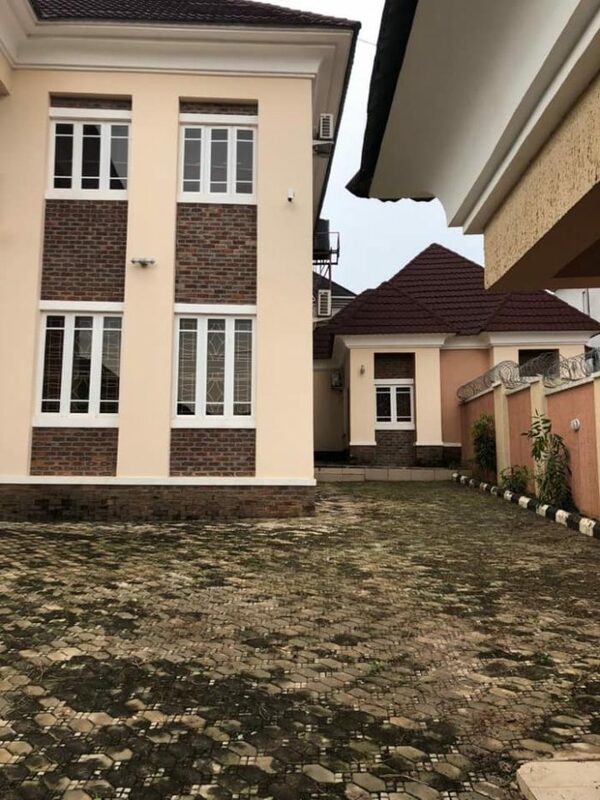 A source, who spoke to Vanguard on the condition of anonymity, said: “Four of his buildings, including a hotel, was recovered in Enugu State. Seven were traced to Owerri and Okigwe areas of Imo State, while one was traced to Aba, Abia State. The source added that seven cars, two SUVs, one Hilux truck, a commercial bus, two tipper-lorries and a trailer truck were equally recovered at several locations within the South-East.